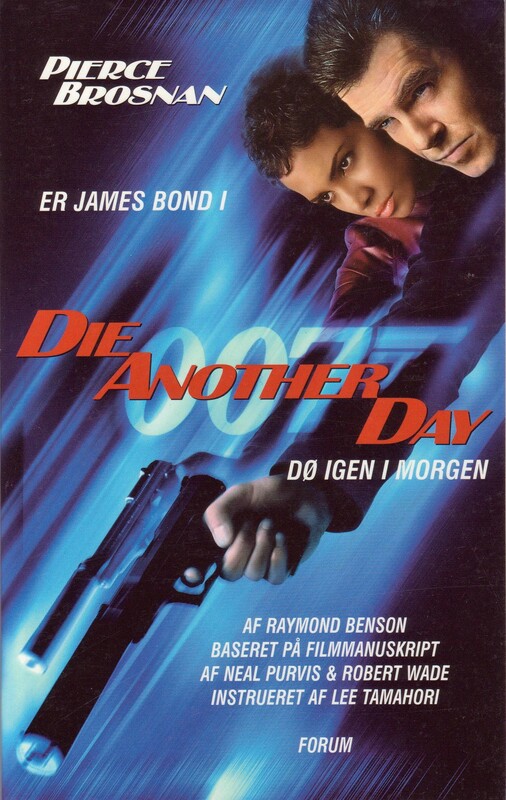 On 2 May 2003, SF (Svensk Filmindustri) released "Die Another Day", the 20th James Bond 007 film from EON Productions, on 2-disc DVD and VHS in Denmark. 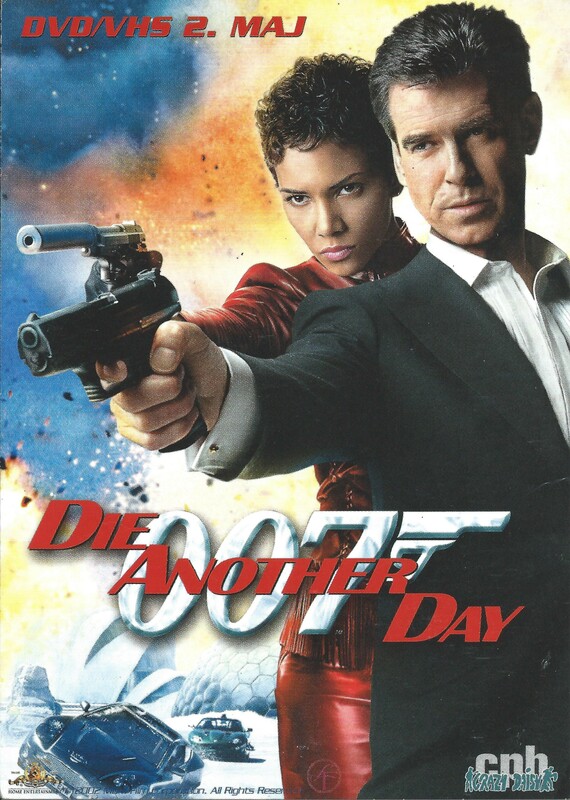 To mark the video release, this free GoCard postcard was distributed to Danish cinemas, cafes and restaurants. Note: The sponsored logo in the lower right corner advertises Crazy Daisy, a provincial chain of Danish discotheques.